Paid content will be excluded from the download. An information disclosure vulnerability exists in the Windows kernel that could allow an attacker to retrieve information that could lead to a Kernel Address Space Layout Randomization (ASLR) bypass, aka "Windows Kernel Information Disclosure Vulnerability." This affects Windows 7, Windows Server 2012 R2, Windows RT 8.1, Windows Server 2008, Windows Server 2012, Windows 8.1, Windows Server 2016, Windows Server 2008 R2, Windows 10, Windows 10 Servers. 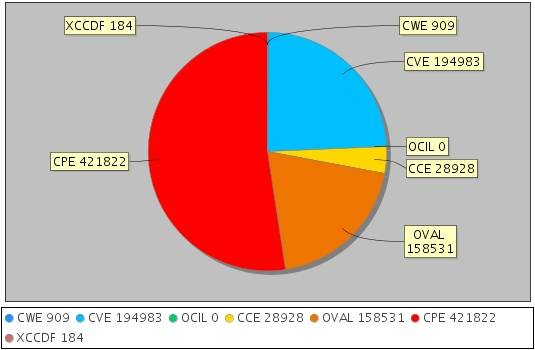 This CVE ID is unique from CVE-2018-0887, CVE-2018-0960, CVE-2018-0968, CVE-2018-0969, CVE-2018-0970, CVE-2018-0971, CVE-2018-0973, CVE-2018-0974, CVE-2018-0975.